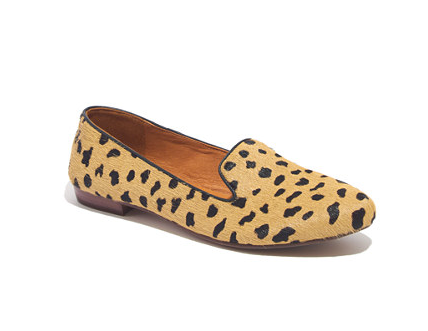 a girl can never have too many leopard shoes. I may have ordered the first pair (you can't beat the price: currently $69.99 with an additional 30% off with code BYEMARCH). I'm oddly drawn to the second pair, but those might be too extreme even for me. 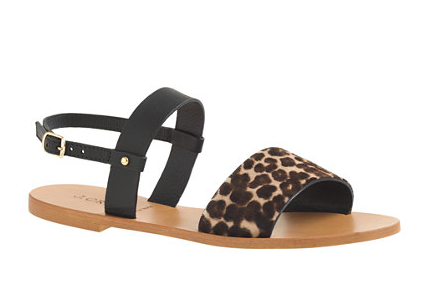 And what's not to love about a sandal version? Leopard for life. 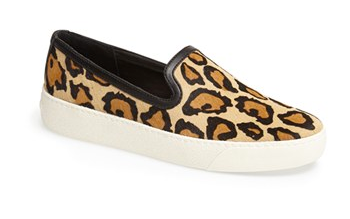 I'm becoming Truly Old because all the walking around Manhattan is finally catching up to me and I need comfortable shoes instead of adorable flats. The 2nd/sneakers may just suit my needs!